Still in high school, Marisol Reyes gets the chance of a lifetime to be a real singer, and she leaps at it. After all, this is the dream she held on to, all the days and nights she spent growing up on means streets of East Harlem. Marisol never gave in–no matter what her boyfriend or her best friend had to say. Who cares if only one in a hundred pretty, talented girls make it? She will be the one. 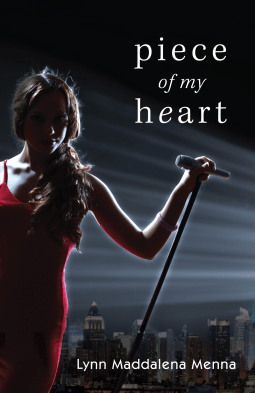 In her rush to fame, Marisol tramples on the heart of her loyal best friend, and Julian, the boy she loves. But will it be worth it? One night at a private gig in the Hamptons, the little Latino girl with the big voice from East Harlem gets a severe reality check. A famous rapper who claims to be interested in her talents turns out to be interested in something else, threatening not only Marisol’s dreams but her body and soul. Will the realities of the gritty New York music scene put out the stars in Marisol’s eyes forever?